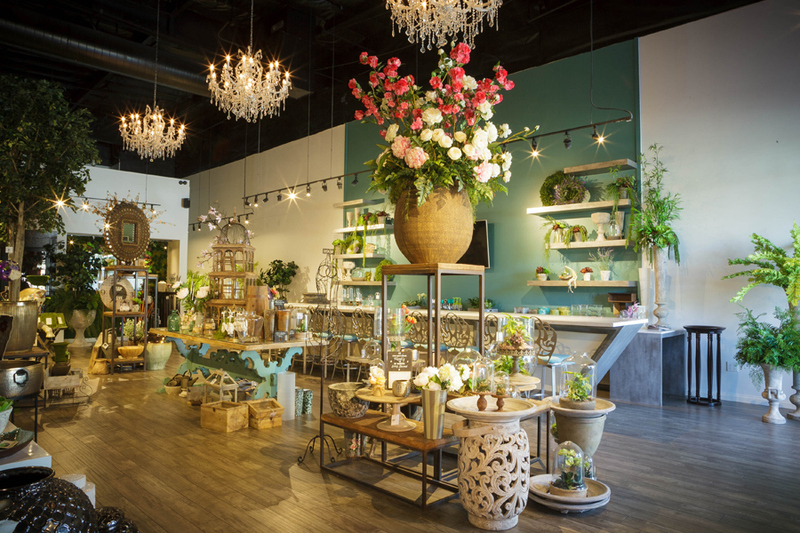 At XO Bloom, a premier Westlake Village florist, we know that flowers tell a story. At a wedding, flowers elicit emotions of love and togetherness. At a graduation, flowers represent a celebration. As your trusted Westlake Village florist, we know the importance flowers play in the life of our customers, and we go to exceptional lengths to ensure we provide the best service and product possible. XO Bloom has produced some of the finest events in entertainment and is Westlake Village Four Seasons Hotel’s preferred florist. We employ staff that are highly knowledgeable about flowers and have a passion for them. And we ensure we have the freshest flowers for the season on hand for your needs. We started XO Bloom because we love flowers and how they can make or break someone’s day or event. We want to share that passion with you. That is why we offer several services to help make your loved one’s day or your event tell a story. To start, we offer a flower bar where you can create your own floral arrangement. Don’t worry, we’ll help you understand your options and what works best with what along the way. We’ll also consider why you want the flowers to ensure you pick the right ones. Whether you want to tell your special someone you love them or set the mood for a special anniversary, our flower bar is the place to come to. And if you can’t make it to the store, you can always shop online. Simply choose your occasion and we’ll walk you through your options. At XO Bloom, we’ve thought of everything so your experience is seamless. Need an event done? We’ve got you covered. From weddings to corporate events, we’ll consult with you to come up with the right arrangements and centerpieces for your needs. We also event full planning, our friendly and passionate staff will make sure your special day is one that will always be remembered. Peruse our website, give us a call, or stop on by to get started on your floral and event planning needs today. XO Bloom is family owned and operated by Sarah and Laila, a creative and dedicated mother-daughter specialty florist operation supported by a team of talented florists we consider part of our extended family. More about Sarah and Laila, XO Bloom’s head florists.